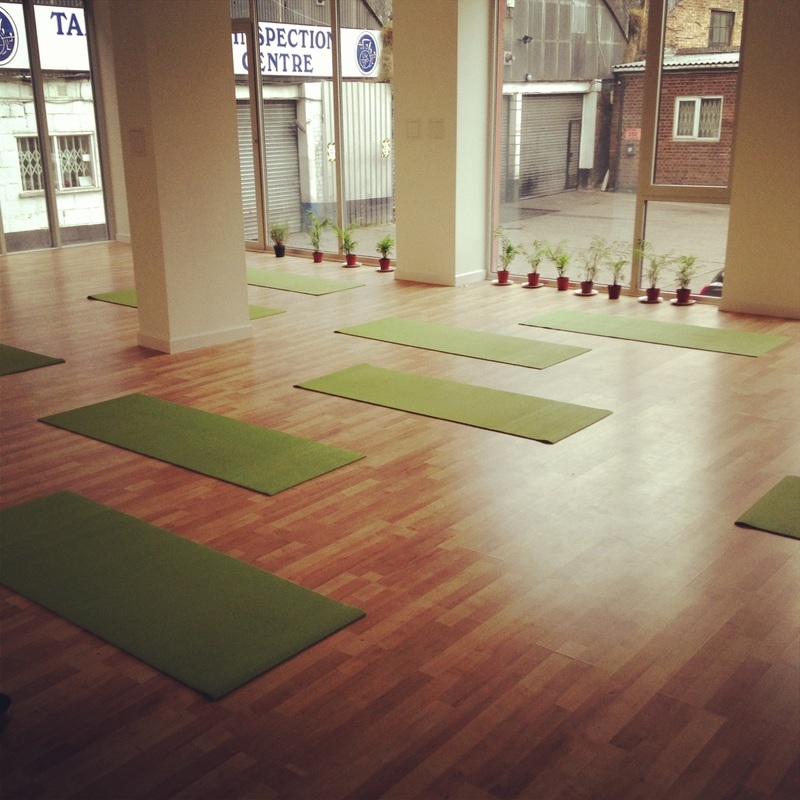 London Fields Yoga is a beautiful, spacious and light filled studio in Hackney's green heart E8. They have been kind enough to provide studio space for My Local Pilates to hold Pilates classes in the centre of Hackney, right next to London Fields. Pilates classes are only bookable in advance through the My Local Pilates online booking system. Please do not contact London Fields Yoga if you wish to practice Pilates at this studio! If you wish to attend a yoga class, please go directly to www.londonfieldsyoga.co.uk. In addition to daily yoga classes, London Fields Yoga also host a variety of holistic therapies from mindfullness meditation to massage. This is also bookable through their own website. Book A Pilates COURSE now! To enter the Arthaus building you may need to buzz the concierge by dialling "100". The London Fields Yoga studio shares an entrance with Fix Physiotherapy in the top left corner of the Arthaus foyer. The studio is conveniently next to London Fields favourites Raw Duck and Lardo and within spitting distance of E5 Bakehouse and the multitude of cafes and restaurants on Broadway market. Perfect for breakfast or brunch after your morning Pilates class!